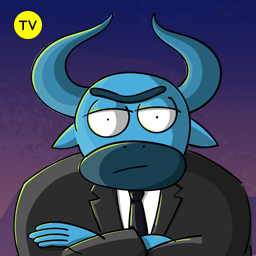 The balance of the Cryptoverse is encapsulated in a magical creature of Mass Adoption. McAfee needs it to enslave the whole Cryptoverse, while Magical Crypto Friends want to give it to the people and make everyone happy. 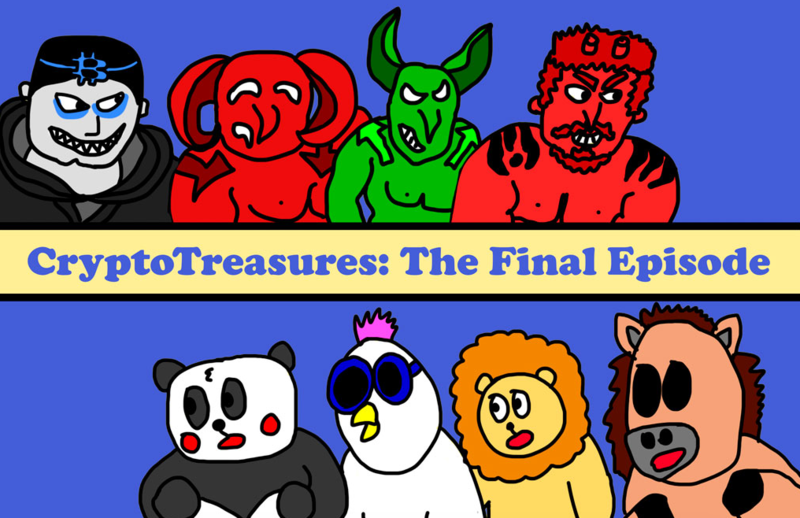 Choose who will get the Mass Adoption in the Final Episode of a comic-based show The Crypto Treasures of Mann O’Taur.